Diabetes ID is an app for adolescents with Type 1 Diabetes created along side Markham Stouffville Hospital's Paediatric Diabetes Program. With Diabetes ID you can keep track of things like your A1Cs, pump settings and other information related to your diabetes care. You can also keep track of which resources you have read and discussed with your doctor, and which ones you haven't gotten to yet. Finally, you can access tons of resources created by the Markham Stouffville Hospital Paediatric Diabetes Clinic on topics like dealing with the transition from a paediatric diabetes clinic to an adult one, driving, employment and a variety of other subjects. Today Diabetes ID is helping diabetic teenagers in 19 nations. The Markham Stouffville Hospital Paediatric Diabetes Program is the longest running diabetes program in York Region, caring for patients up to 18 years of age. Its multidisciplinary team includes a paediatric endocrinologist, diabetes nurse educators, a registered dietician and a social worker. Upon diagnosis, children are scheduled for a series of visits to the Paediatric Diabetes Daycare Program. This unique 3-day service provides children and their families with the tools and skills needed to manage their condition, including medication management and nutritional education. Children are then guided and supported through follow up, every 3 months until the age of 18, through the Paediatric Diabetes Clinic. It provides phone support for families who have questions about their child's diabetes management. 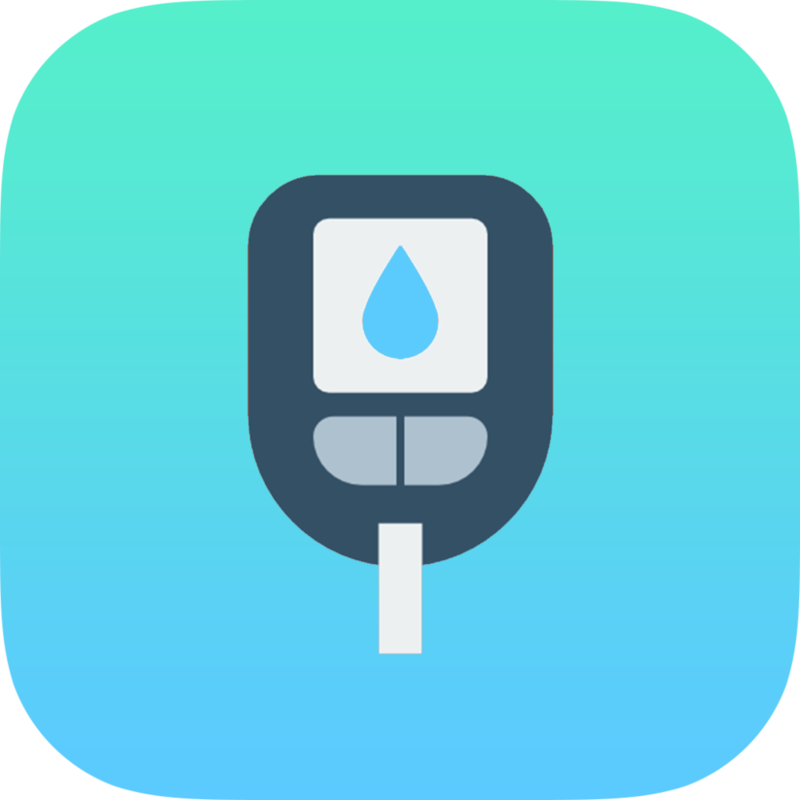 Diabetes ID was created by Anmol Tukrel for the Markham Stouffville Hospital Paediatric Diabetes Clinic and its content is based of its Young Adult Transition Guide for adolescents with Type 1 Diabetes. To find out more about the app, Markham Stouffville Hospital Paediatric Diabetes Clinic or to ask us a question please fill out this form. For technical support please click here.